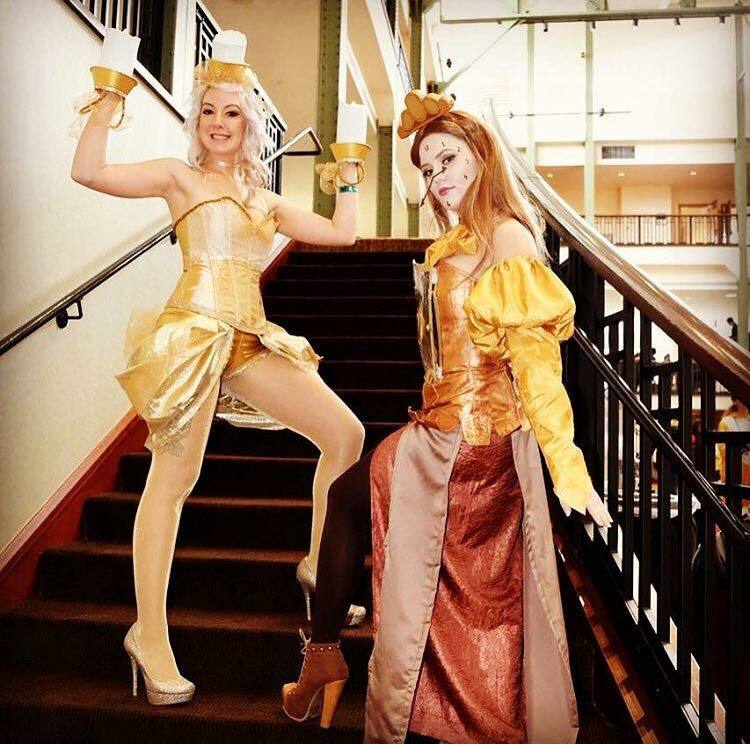 DIY Lumiere and Cogsworth Cosplays! Learn how Krissy and Nikki made these elaborate cosplays & how the met the cast of the original Beauty and the Beast! Brandon shares how he made his body armor. 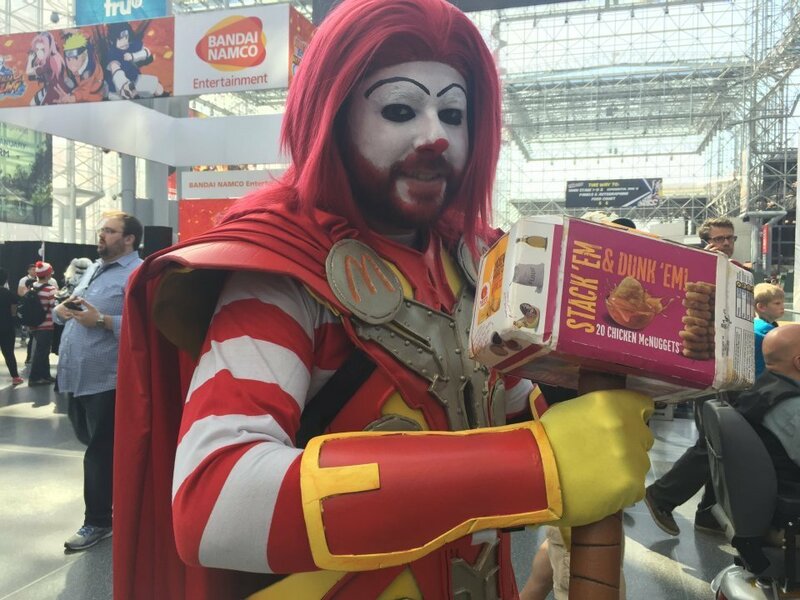 Where to get acrylic paint for DIY cosplays. Where to get glue guns for DIY cosplays.